The Actor’s Toolbox will help you book acting jobs and help you gain better representation by learning how to turn your C+ package to match your A+ Talent! You will gain access to an abundance of tools to guide you in your acting career. Learn the technique that has helped thousands of people work all around the world. Let’s end the frustration madness. 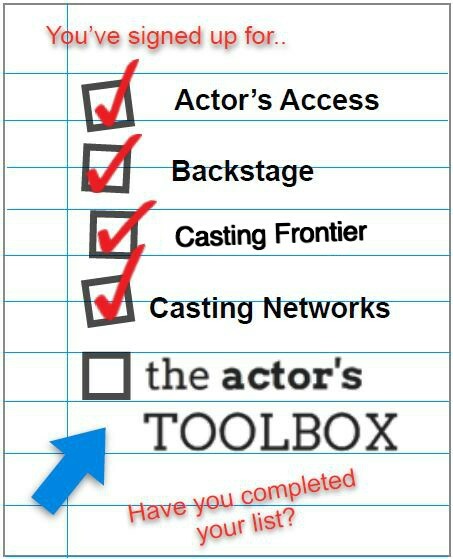 Actor’s Toolbox will get you into the game and help you realize that your dreams can come true! Subscribe to The Lyndon Experience, It's Free!! !